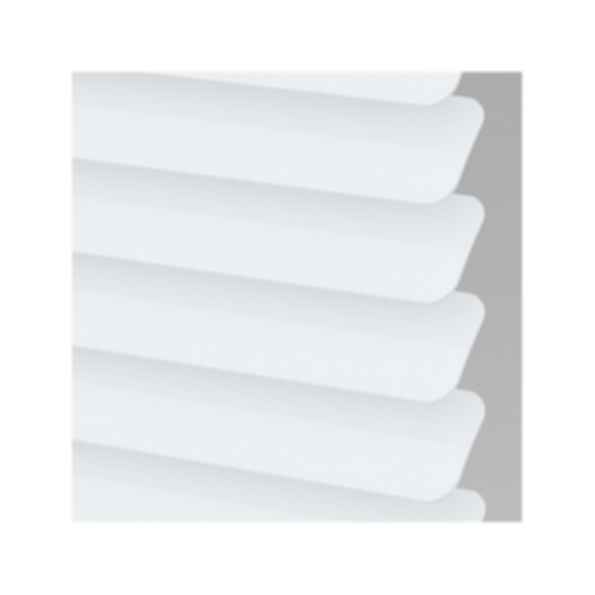 Venetian blinds with the H2 headrail offer maximum durability and the retro style of traditional, heavy-duty 2" metal blinds. For more than 80 years, the architecture and design community has specified contract products from Hunter Douglas, the world leader in window coverings and a major manufacturer of architectural products. Our tradition of bringing breakthrough products to market makes us the company of choice for an array of contract solutions, including innovative systems for interior and exterior window coverings, acoustical and metal ceilings, and façades. We are continually seeking, testing and developing new concepts and products that will enable us to meet ever-more-demanding standards of performance.